Pitchers is a bar for everyone. Dave Perruzza has opened up a new gay sports bar in the heart of Adams Morgan. The 10,000+ square foot building features plenty of flat screens for sports fans, foosball, darts, video games, a lesbian bar, and two spacious patios. 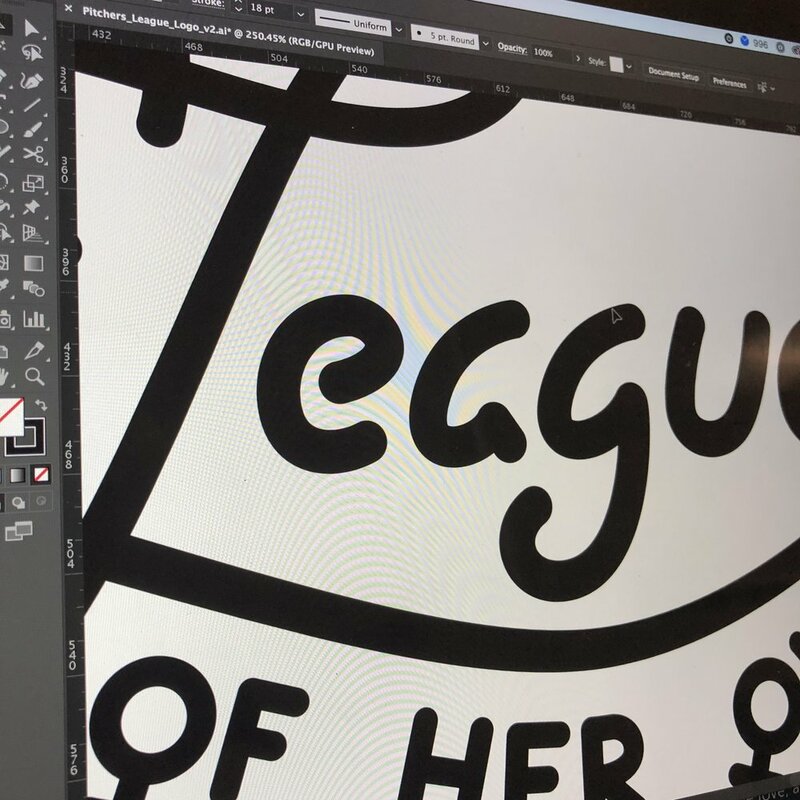 A League of Her Own is now open! We pride ourselves on offering a safe space for our Queer women and with our fantastic manager Jo McDaniel and amazing staff you’re sure to have a great time. DC's queer women have long deserved a space of their own. With the migration of gay bars moving from Adams Morgan to Shaw and U Street, the ladies have been lost in the shuffle. The Pitchers family knows we need to extend the love, and give the gals a space to the enjoy just like the boys have had for years.